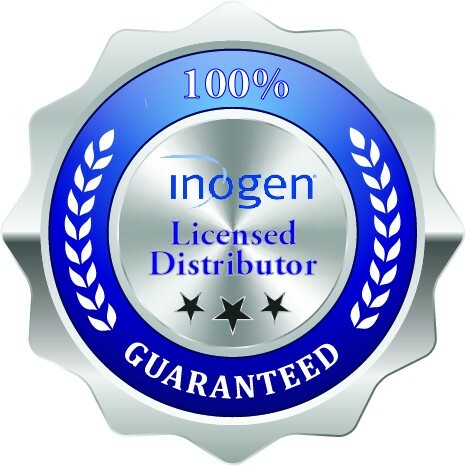 Get the most out of your Inogen One G2 with the long lasting 24-cell battery. Weighing just 2.5 pounds, the 24-cell battery packs some serious power. You can get up to 8 hours of uninterrupted oxygen delivery on a single charge! With up to 8 hours of battery life you have the freedom to travel, golf a full 18 holes, or catch dinner and a movie without worrying about your battery dying. Recharging the 24-cell battery is easy and convenient. You have three different power sources that can recharge your 24-cell battery; the AC power supply, DC power supply, and the Inogen One G2 external battery charger. From the long lasting battery life to having the ability to recharge it virtually anywhere, the Inogen One G2 24-cell battery epitomizes convenience. Having up to 8 hours of battery life on one charge gives you the ability to do things that were once memories of your past. Traveling is no longer out of the question. You can fly, take a cruise, or travel by train with ease. With your health permitting, you can pick up old hobbies like golfing, fishing, hiking, and biking without a second thought. The possibilities are endless when you have a full day of battery life to work with! Recharging your 24-cell battery is quick, easy, and painless. Conveniently, there are three different ways for you to recharge the 24-cell battery; the AC power supply, DC power supply, and the Inogen One G2 External Battery Charger. You can recharge your battery virtually anywhere. It doesn’t matter if you are driving across the country, relaxing at home, or at a sporting event. 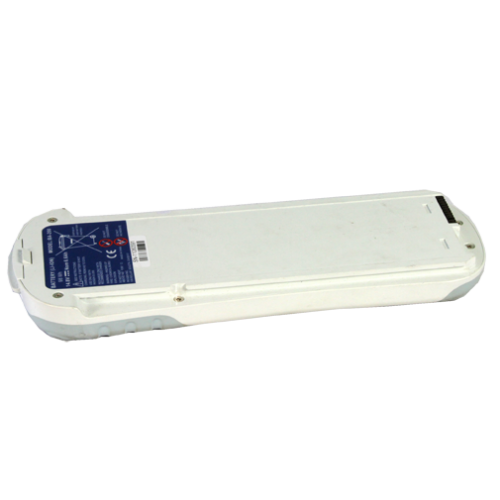 The AC power supply is generally the most common way for you to recharge the 24-cell battery. 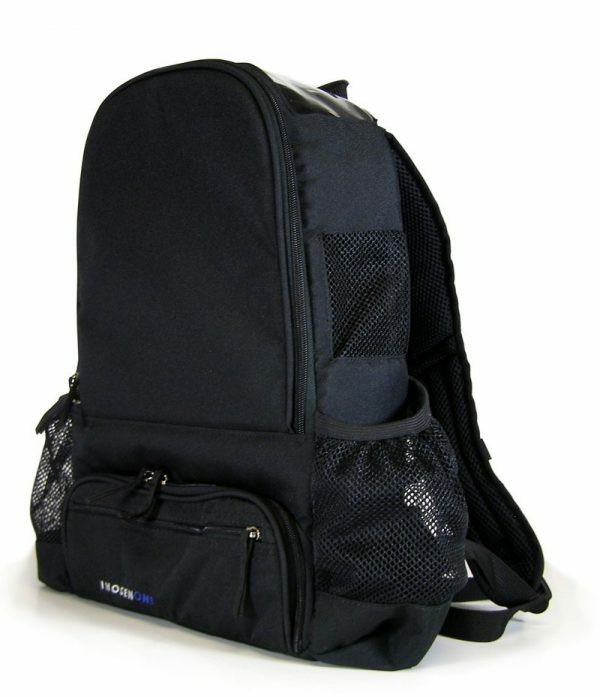 It is equipped with an 110v power cord allowing you to plug it into any wall outlet. 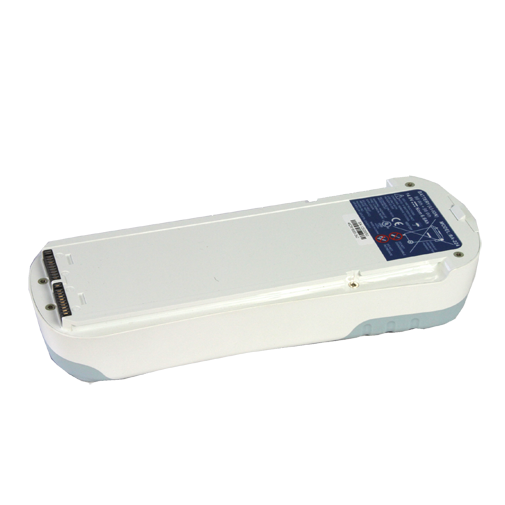 To recharge your Inogen One G2 24-Cell battery with the AC power supply simply plug the power supply into the outlet and connect the power supply to the charging port on your Inogen One G2 and your 24-cell battery will begin to charge. With the DC power supply you have the ability to recharge your battery on the go. Although you may not be in your vehicle long enough to achieve a full charge, you will preserve and supplement your remaining battery life for when you need it. The DC power supply plugs into the 12v outlet or cigarette lighter in your car, truck, R.V., or boat. To recharge your battery using the DC power supply simply plug the power supply into outlet or cigarette lighter and then connect the power supply to the charging port on your concentrator and the battery will begin to charge. Although the external battery charger is an optional accessory, it is the most convenient way to recharge your 24-cell battery. 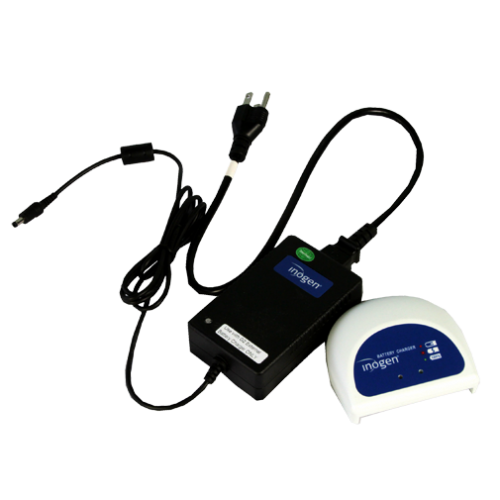 Rather than plugging your concentrator into a power supply and limiting yourself while it’s charging, you can recharge your battery with the external battery charger and have full usage of your Inogen One G2. 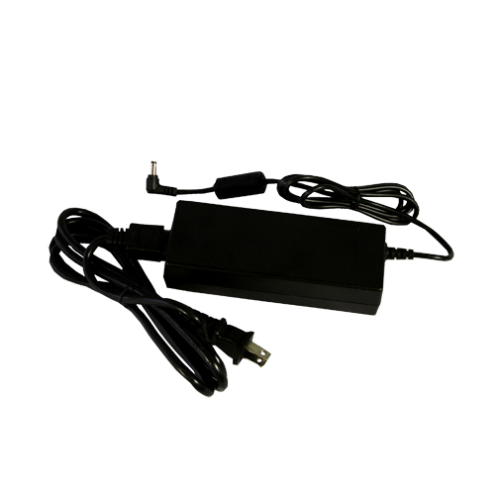 The external battery charger will recharge your battery faster than if you were to use the AC or DC power supply. It also allows you to recharge your battery while you run to the store, grab a bite to eat, or while you are doing house work.